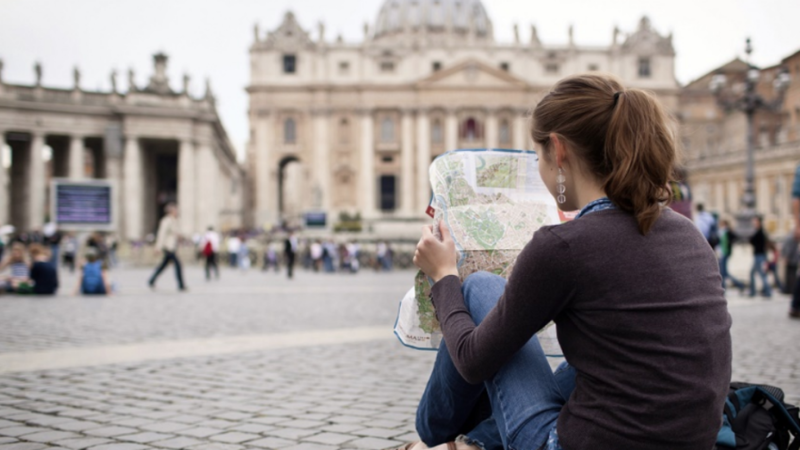 We will help you live out your faith wherever you go! And with a ministry presence in over 190 countries, Cru is well positioned to support you as you study abroad. Through our virtual coaching and global network of missionary staff, you will be encouraged, challenged and equipped to reach your peers with Christ’s love. You will also be mentored and cared for by an experienced ministry coach. What kind of coaching and development will I receive? Throughout the semester, your ministry coach will guide you through our Study Abroad Playbook, which is filled with valuable articles, exercises and assignments geared specifically toward helping students like you have a great semester overseas walking with Jesus and sharing your faith! Your training will focus on five key areas: 1) Love the Lord 2) Live in Community 3) Launch a Movement 4) Learn a New World and 5) Excel Academically. Your ministry coach will also care for, encourage and pray for you personally throughout your time abroad.